Wizkid hints fans about new single FEVER? 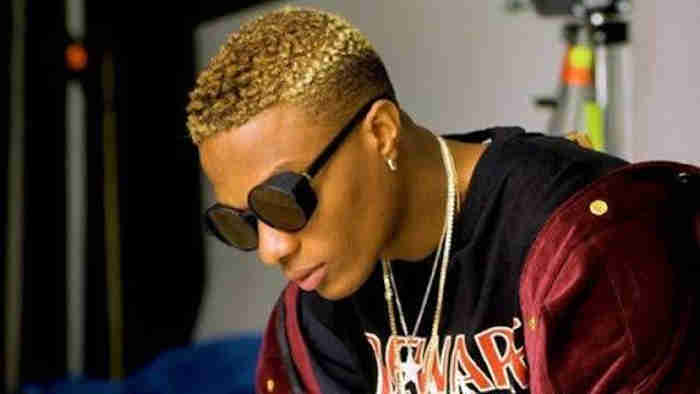 Starboy boss Wizkid has announced the release of a new hit single titled FEVER. FEVER, according to what BZBD can glean from Wizkid, will be dropped on October 1st, Nigeria's independence day. Wizkid has been teasing fans on social media with anticipation sending many into a frenzy. Below is his tweet on twitter today. 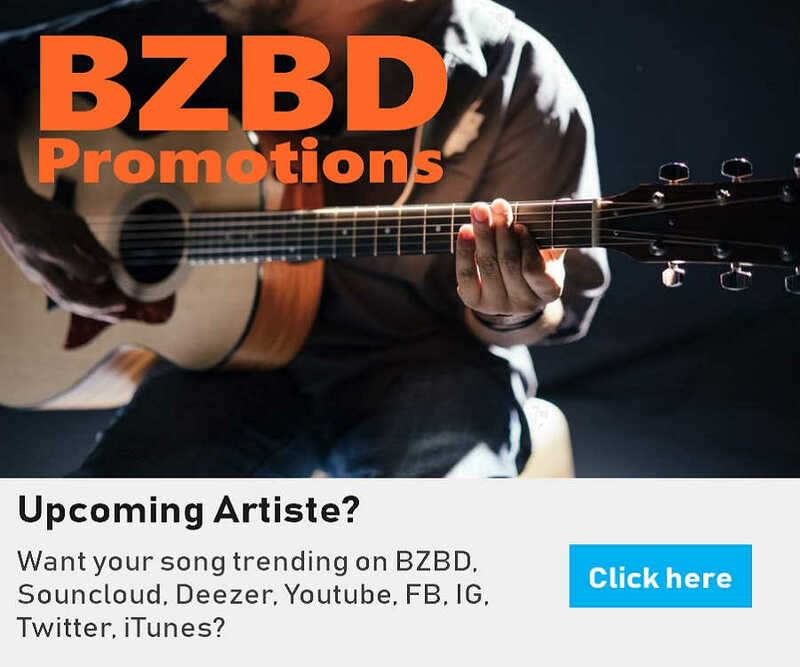 BZBD - Naija music, music download: Wizkid hints fans about new single FEVER?